Microsoft’s habit of changing the names of things continues after the company announced that it would be referring to Universal apps as Windows apps from now on. This change is surprising considering that the name Universal apps already describes the idea behind these applications pretty well. Windows desktop applications are already currently referred to as Windows apps, which could lead to some confusion with the new app name. Although it could be an intentional move on Microsoft’s part to move away from the Windows 8.1 naming scheme and reunite the two types of applications from the current version of Windows. Of course, people will eventually get used to whatever Redmond finally decides to call its applications. Changes in naming conventions at Microsoft have been a tradition of late, although the last two were forced by trademark infringements from countries outside the US. Microsoft’s cloud storage service, SkyDrive was force to become OneDrive after it was found to have infringed on the trademark owned by British telco Sky. Similarly, the Metro name was also dropped after a dispute with a German company. While this current name change was not forced on the company, it is interesting to see the company change branding ahead of the Windows 10 launch. Of course, this could simply be trying to avoid getting in trouble with Apple’s Universal Applications for iOS. It would definitely save a lot of trouble for both companies. 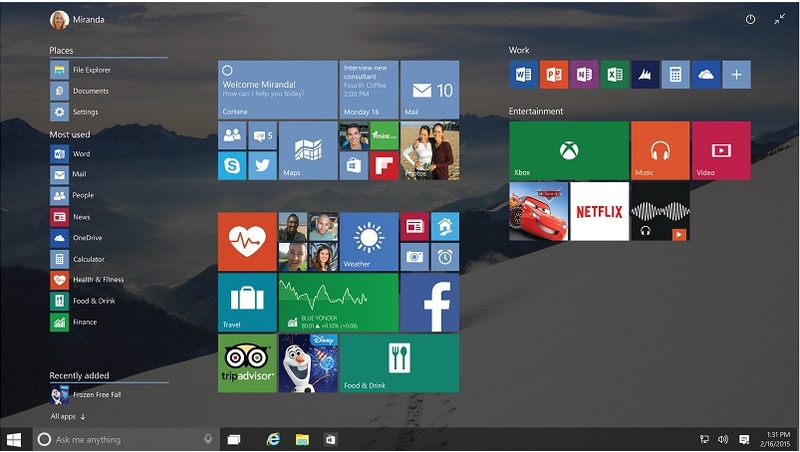 More details about Windows 10 will be revealed during Microsoft’s BUILD event next month. 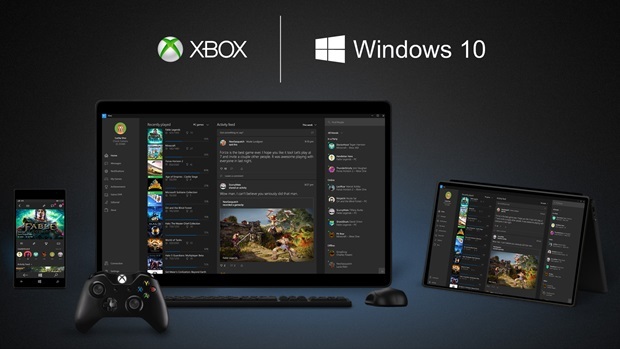 Until then, we will just be waiting for more information on just how many Windows apps there will be.